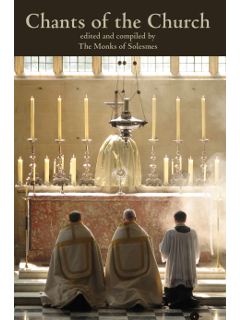 Special order book: available through our print-on-demand partner site. 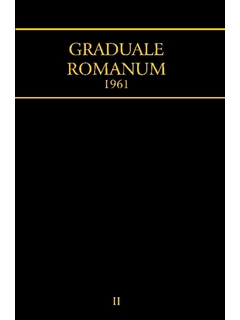 This marvelous anthology was published in 1953, a rare example of a chant collection in Solesmes-style notation with Latin texts, plus literal English translations underneath the words of the chant. 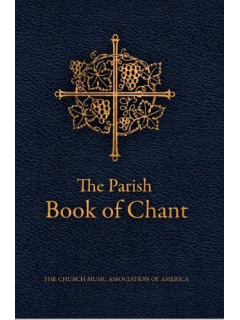 For this reason, this book is especially useful in today’s parish environment when translations are helpful for overcoming a key objection to chant. 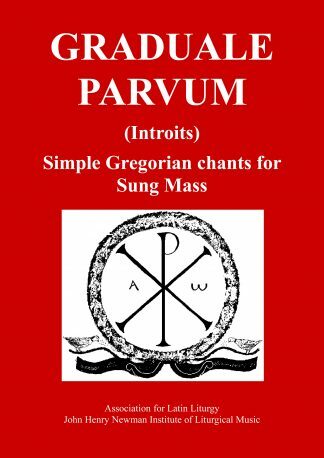 Included here are all the primary chants used in parish settings. 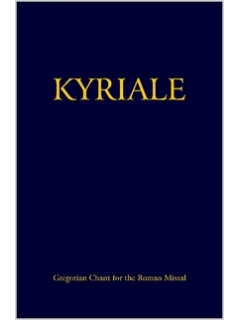 It also includes an excellent primer at the front in how to sing chant and read the notation. So having this back in print is a special gift in the current environment. Paperback, 6 x 9 inches, 164 pages. For bulk orders of a single book, see our information on discount pricing..
For orders of $100 or more, make sure to use a coupon code. Popmoney users can find instructions at checkout time under the option for “check payments”. Information for non-U.S. customers is here. Our terms and conditions statement has a code of conduct for event participants. Storefront Theme designed by WooCommerce.